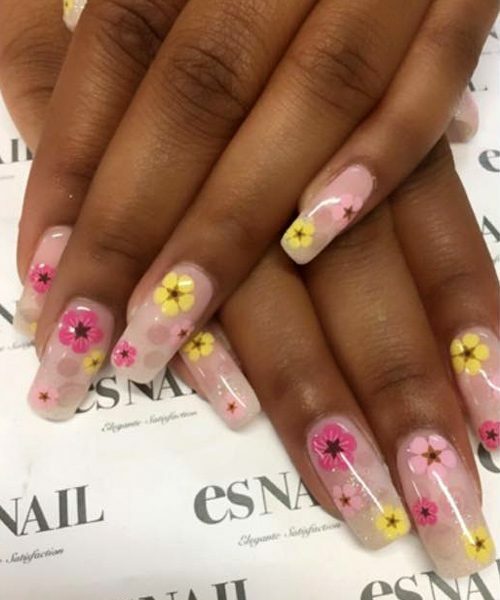 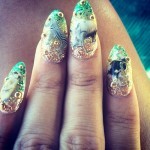 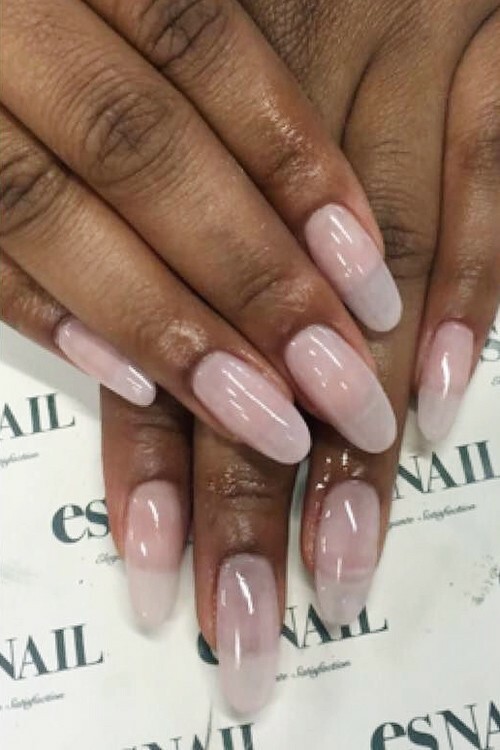 Keke Palmer visited esNail LA saloon for a pink manicure with flower designs. 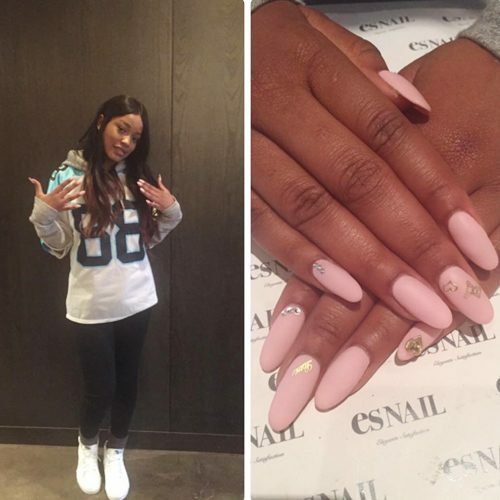 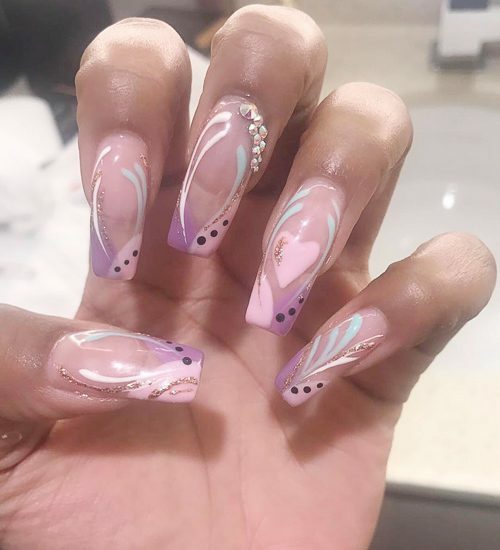 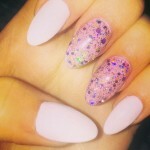 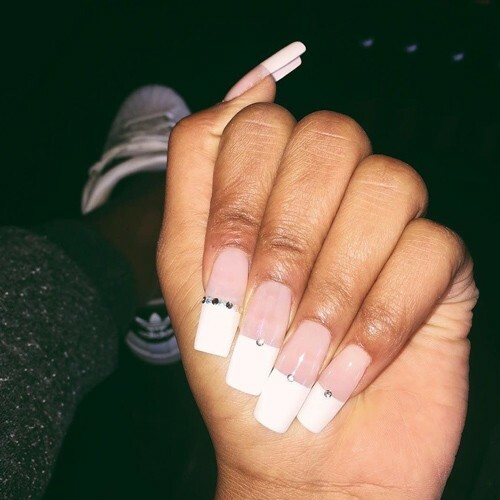 Keke Palmer wears long pink nails with matte finish and little studs decorations. 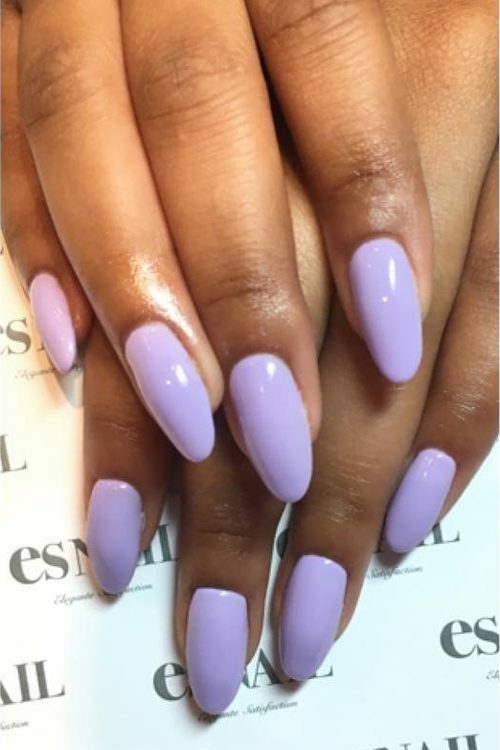 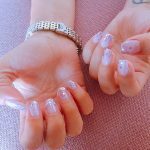 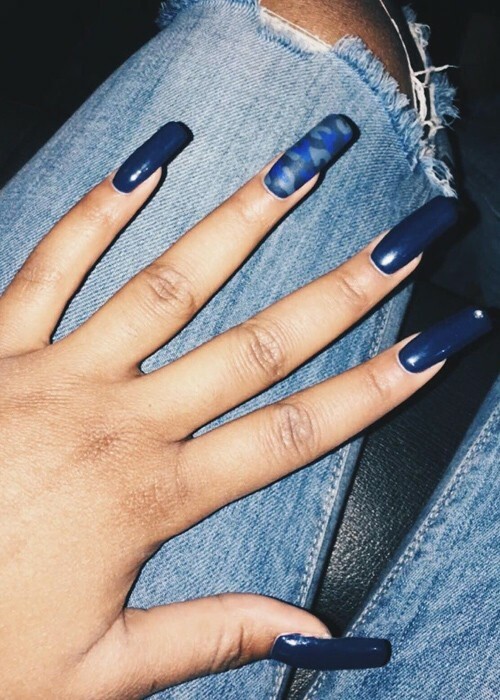 Keke Palmer wears lavender manicure. 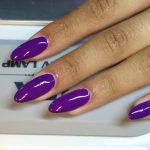 Keke Palmer at the Nickelodeon’s 2016 Kids’ Choice Awards at The Forum in Inglewood, CA on March 12, 2016. 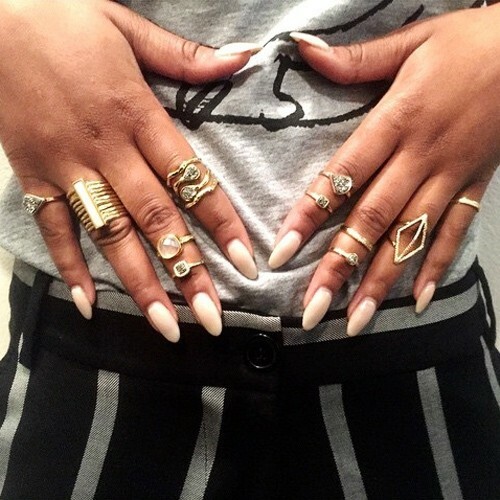 Keke Palmer at the 2016 Summer TCA Tour – Fox Press Tour at The Beverly Hilton Hotel, 9876 Wilshire Boulevard in Los Angeles, CA on August 8, 2016.